Vintage anything always catches my attention. I like vintage clothes and have learned to always check the closets at estate sales. Vintage recipes are a thing too if you spend any time browsing cookbooks. 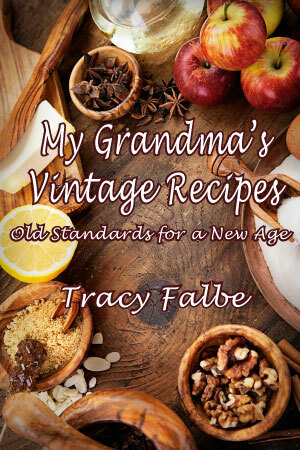 I had the opportunity a few years ago to put together a vintage recipes cookbook after I discovered my late grandmother’s handwritten notebook of recipes. The result was a memorial project that shows people how to cook simple dishes with a few basic ingredients. Frugal living at its best.